The rugged DI-1000 is an excellent mix between high performance, compact size, and modular, customizable design. 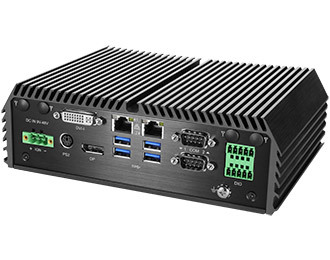 The DI-1000 offers high-performance computing in a diminutive footprint. 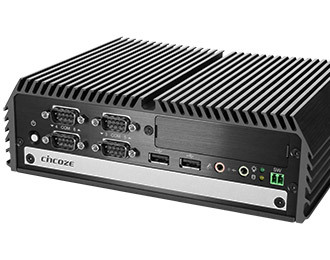 Powered by Intel Skylake processing ranging from an i3-6100U up to the Core i7-6600U, the DI-1000 is well suited for a wide range of complex computing tasks. Along with the Skylake generation of processors comes support for DDR4 memory which allows for higher speeds, bandwidths, and power efficiency over DDR3. The DI-1000 is available with optional 4G LTE connectivity, enabling remote network access or failover protection. The DI-1000's fanless, ventless, and cableless design provides protection from dirt, dust, and vibration, allowing for reliable operation in even the most challenging environments. In addition, the DI-1000 utilizes wide temperature components which contribute to its impressive operating temperature range of -40°C to 70°C. All this makes the DI-1000 an extremely versatile and reliable computer in virtually any installation conditions. The DI-1000 comes equipped with an impressive I/O complement given its size. The I/O coastline includes six USB ports (four 3.0 ports, two 2.0 ports) and six RS-232/422/485 COM ports to meet any of your industrial peripheral needs. 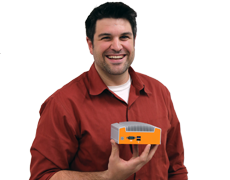 The DI-1000 has 2 Gb Ethernet ports and, if you need to go wireless, there are four antenna ports and 2 full-sized Mini PCIe sockets for wireless or other I/O expansion.  Additional I/O includes a DVI-I port and a DisplayPort connector providing for dual-HD display capability. 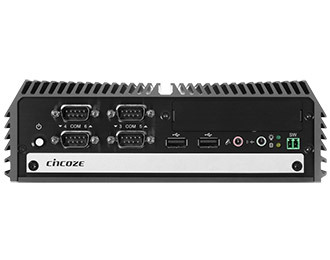 The DI-1000 also accommodates expansion via unique CMI module technology, a Cincoze exclusive. Use the CMI expansion bay to install additional LAN, PoE, or M12 ports.